Dion Marketing is kicking off Summer 2017 by accepting donations of business attire clothing during the entire month of June. 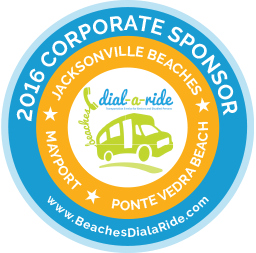 You can drop off blazers, suits, slacks and blouses at our office in Jacksonville Beach. All sizes for both men and women will be accepted. Office hours are Monday through Thursday from 9AM – 5PM. All the donations collected during this event will then be brought to Operation New Hope in downtown Jacksonville to help achieve their mission to rebuild lives, restore communities, and most importantly, restore hope. The Ready4Work program at ONH helps ex-offenders of non-violent crimes with re-entry into our community and the workforce. They also provide financial and emotional support to children of ex-offenders. This motivates individuals to become productive and responsible citizens in our community. Ready4Work is Jacksonville’s most highly recognized re-entry assistance program and clients must engage in a 4-6-week Career Development Training course, which will prepare them for interviews and provide a workforce skill set. Dion Marketing is here to help by providing suitable clothing for any interviews or jobs these individuals receive. 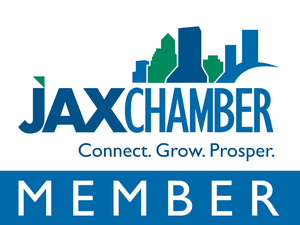 Helping the community and the people of Jacksonville is very important to everyone at Dion Marketing. We encourage everyone to donate to this great organization and help in making our community a better place for all of us. Stop by starting June 1st and don’t forget to spread the word!